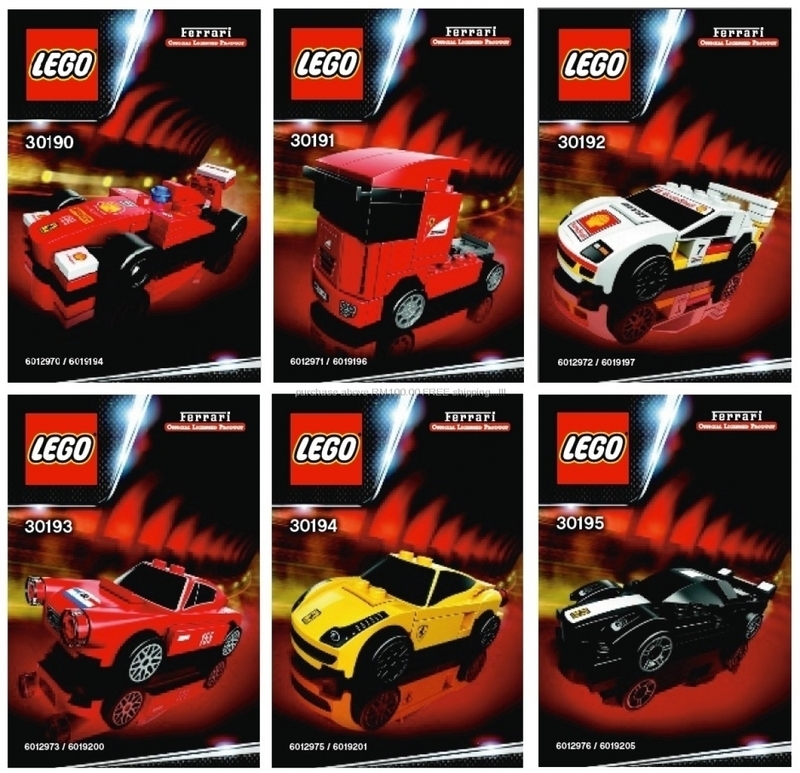 Shell, as technical partners of Ferrari, have teamed up with the LEGO Group to bring you six exclusive models. All are powered by revolutionary Micro-Propulsion engines. Start building today. The race is on. Visit the Ferrari Garage* and get closer to the most exciting cars launched this year. Modelled on six iconic Ferrari vehicles, each one features the smallest ever pull back engine built by The LEGO Group. 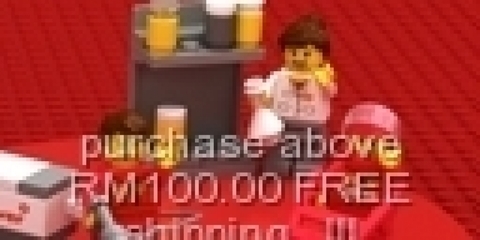 Once you’ve seen them, put your LEGO building skills to the test online. Assemble your favourite in a flash, then see how fast it goes. 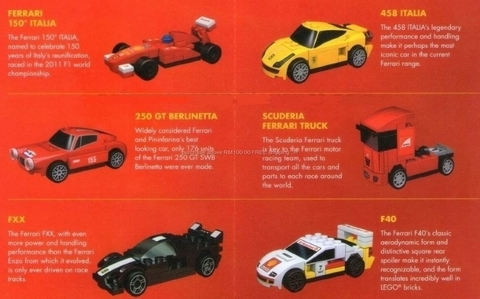 Before you collect your exclusive Ferrari models, brush up your LEGO® building skills. Pick your favourite, follow the instructions and get building. Then pull it back and let it go to see how fast it reaches the target.